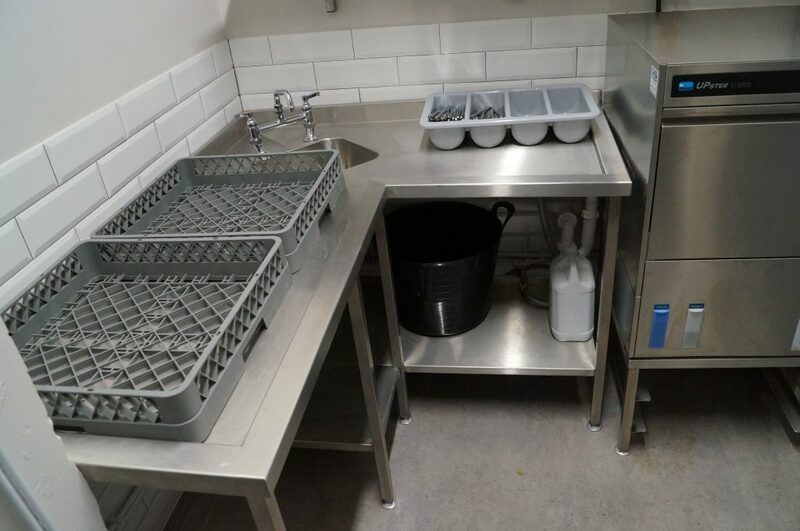 C&C Catering Fabrications Ltd is pleased to share one of its latest projects at the new eatery The Warehouse Bar & Grill in Shrewsbury, a project led by parent company C&C Catering Equipment Ltd. 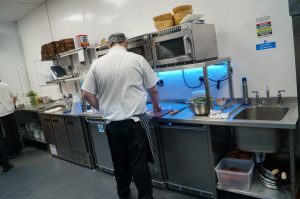 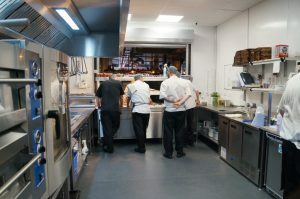 The Merseyside-based team created the bespoke fabrication in its ever-growing factory for the preparation kitchen and main kitchen, forming a professional and cohesive environment across the venue. With C&C Fabs’ sister company C&C Catering Engineers Ltd completing installation works at the site, the project was truly a reflection of the standards and capabilities of The C&C Group.